Sculpt n' Cleanse Reviews: Does Sculpt n' Cleanse Work? Sculpt n’ Cleanse Reviews: Does Sculpt n’ Cleanse Work? In Brief, What Is Sculpt n’ Cleanse? Sculpt n’ Cleanse is officially advertised as a supplement that can both help with the weight loss and cleansing your body. 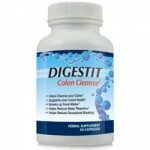 However, it seems that the primary goal is to cleanse your colon and allow your organism to release any excess toxins. 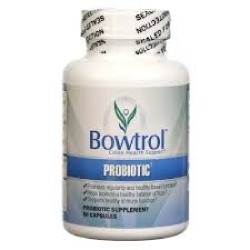 The manufacturer claims that this supplement can help you achieve proper digestive health. It can also help people who are dealing with issues of bloating in the waistline. Sculpt n’ Cleanse can also be of assistance if you want to shed extra pounds. Although exercising and a healthy diet are an important part of weight loss, this product can also be of assistance. If you take a look at the label, you will see the manufacturer insists that their supplement is both safe to use and gentle to your colon. On top of that, it is vegetarian and gluten-free. 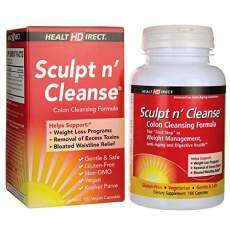 The manufacturer of Sculpt n’ Cleanse is Health Direct (HD). This company is based in the United States and their headquarters are in California. They have been around for over two decades, which means they have already built a reputation and formed a solid customer base. We can only assume that the reason they have been around for so long is that they are making high-quality products. Aside from Sculpt n’ Cleanse, they offer ten other supplements, including 24/7 Weight Loss, REDUCit 364, and BeActive. What Are the Ingredients of Sculpt n’ Cleanse? Each capsule contains a total of 900mg of these products combined. Does Sculpt n’ Cleanse Work to Clean Your Colon? The results do depend on the user, but we can confirm that Sculpt n’ Cleanse can clean your colon as long as you use it according to the instructions that come with the product. It may take you several days to achieve optimum bowel movement, which is why you should be ready to stay at home during that time just to be on the safe side. What’s Good in Sculpt n’ Cleanse? What’s Bad in Sculpt n’ Cleanse? What Are the Dosage Instructions for Sculpt n’ Cleanse? The label provides clear instructions when it comes to taking Sculpt n’ Cleanse. The goal is to achieve two to four bowel movements per day. You should start by taking one or two capsules on a daily basis. 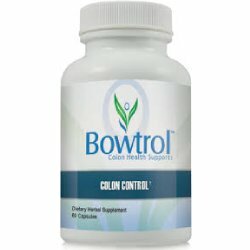 If you feel like the product is not providing results, increase dosage to two to four capsules per day until you reach the targeted amount of bowel movements. The best time to take the pills is 30 minutes before a meal or two hours after them. Please acknowledge that you should spread the dosage throughout the day. For example, if you are taking four capsules, take two in the morning and two in the evening. The cost of the product depends on the packaging. The best-selling bottle is the one that contains 100 capsules and costs $51.00. Is Sculpt n’ Cleanse Safe to Use? The product doesn’t contain any artificial ingredients and it should be safe to use as long as you stick to the recommended dosage. It would be a smart move to consult your doctor before you start taking the pills. Always keep in mind that failure to have a bowel movement even with the maximum recommended dosage or having a rectal bleeding might be signs of medical problems. In those cases, you should consult a doctor immediately. 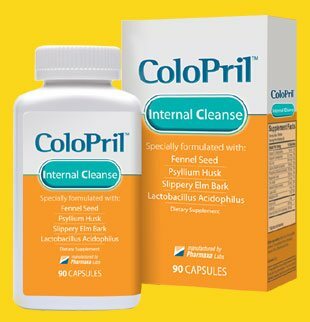 Perhaps you never thought about the role that a colon cleanser can play in weight loss, but the truth is that it can greatly help you. That is particularly true for products like Sculpt n’ Cleanse that are able to deliver the promises thanks to the powerful blend of ingredients they combine. It is a shame that we cannot see the exact amount of each component, which is why you may need to be ready for a testing period until you figure out the right dosage to achieve an optimum bowel movement. 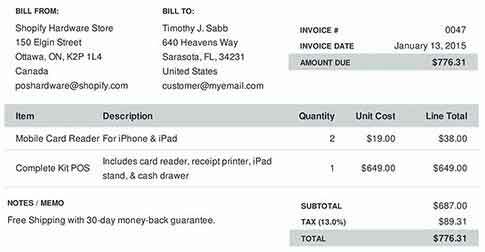 However, it is recommended that you research more about the product before swiping that credit card.